Can you still provide benefits without a group health plan? Yes, you can! Small employers who need to entice the best, most qualified employees can still have an attractive benefits package without having the stress of a high-cost health plan. Even better news? The way to do it is tax deductible. 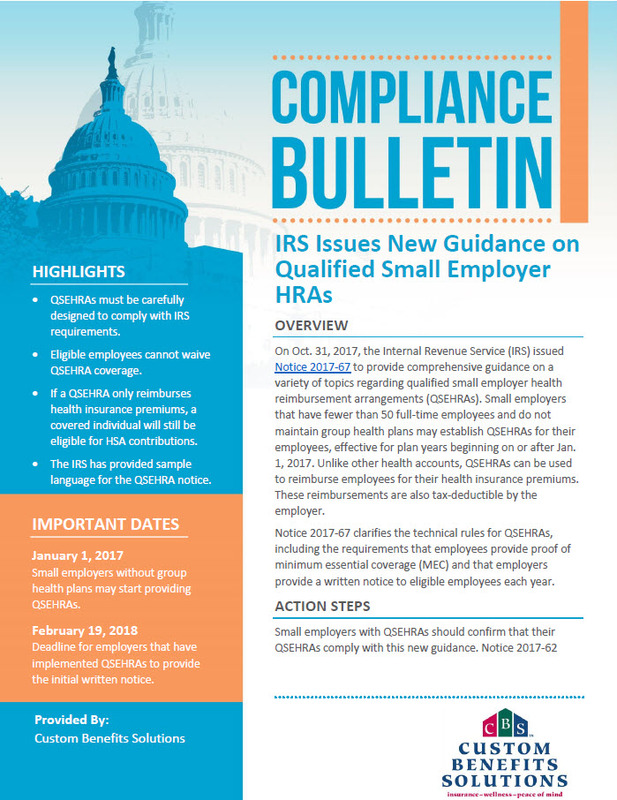 Learn more about the Qualified Small Employer Health Reimbursement Arrangement (QSEHRA) from our compliance bulletin. Follow us to stay up-to-date on the rules, regulations and laws that affect small employers by connecting with us on social media and signing up for our monthly newsletter. 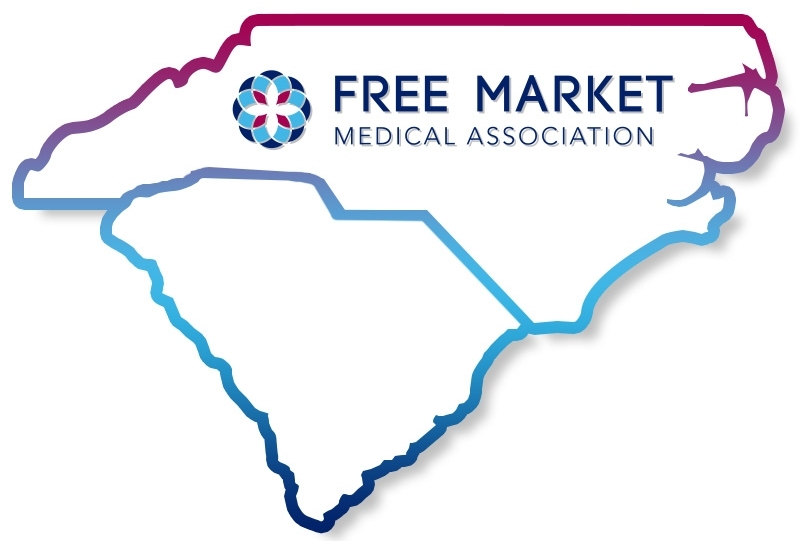 Want to learn more about the association health plan we are putting together? Let's meet and talk about that. I'm just a phone call away.